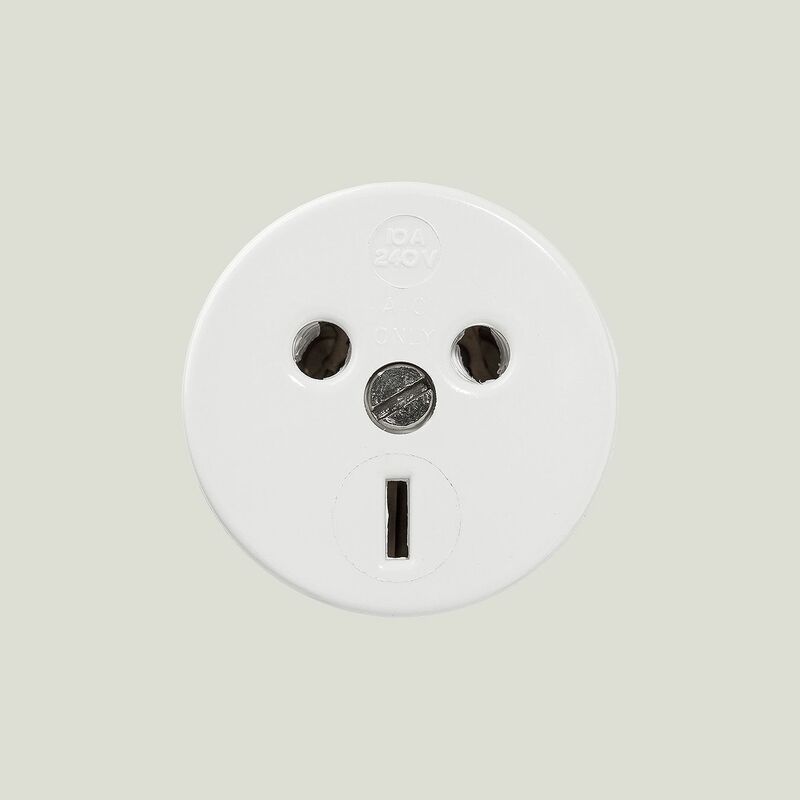 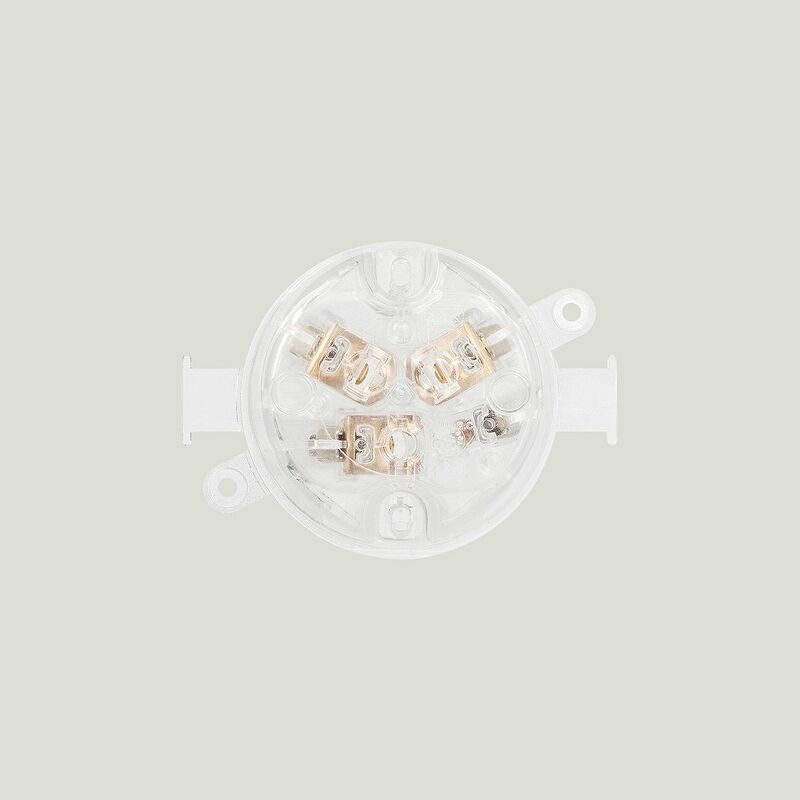 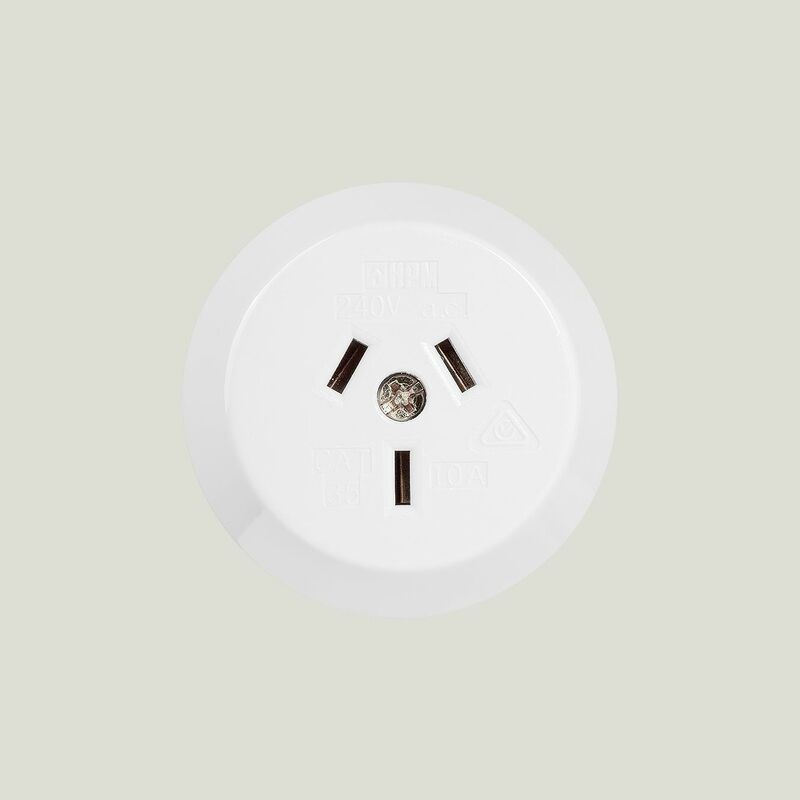 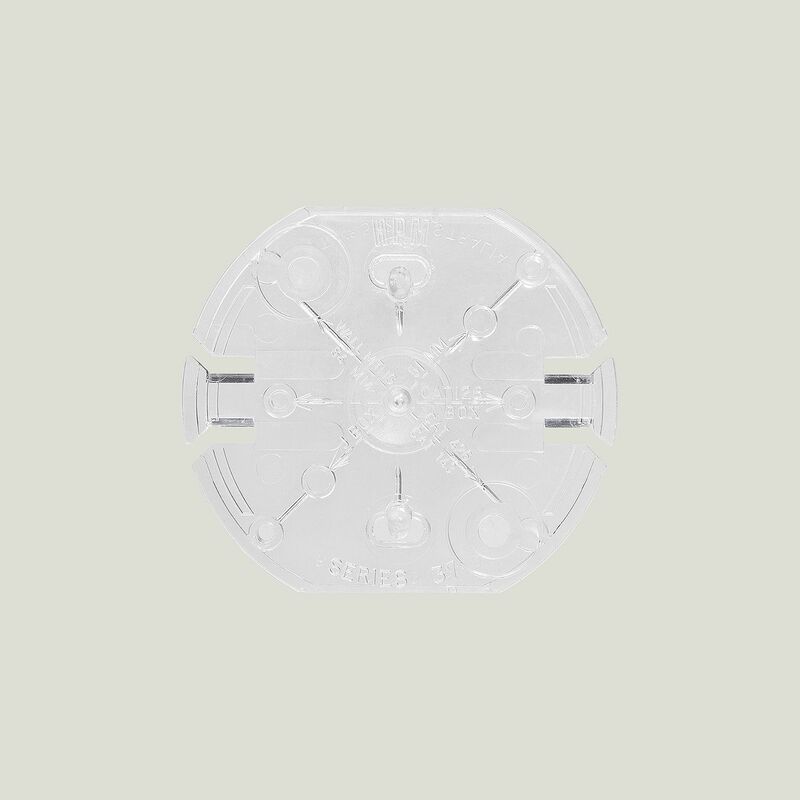 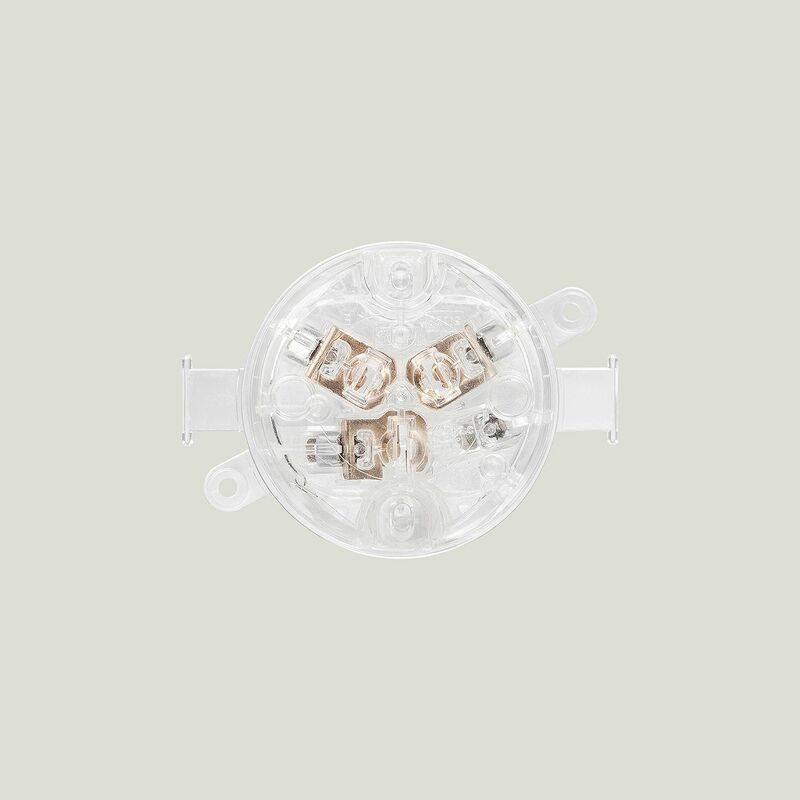 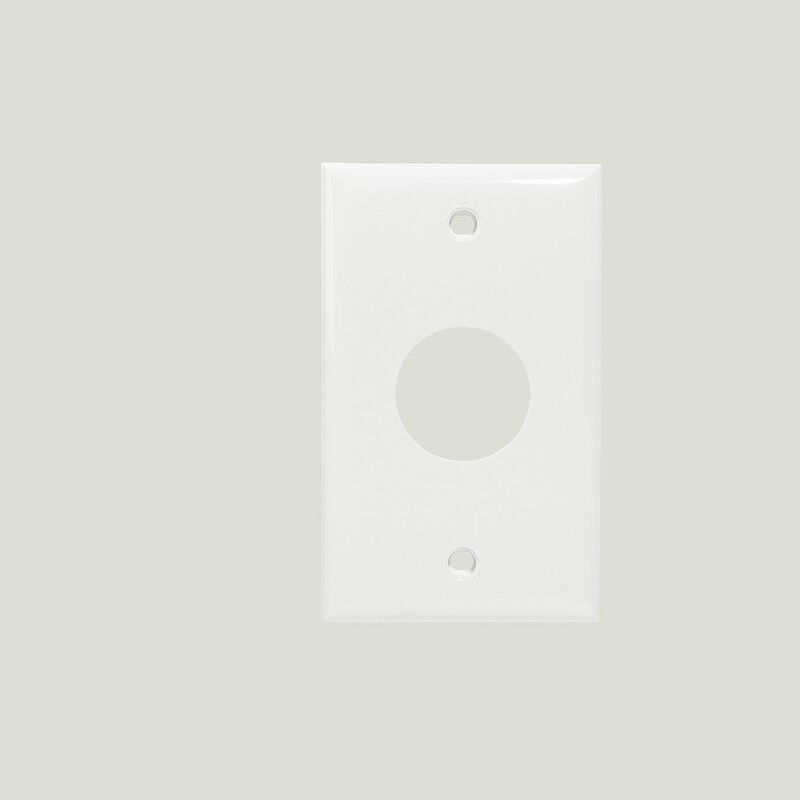 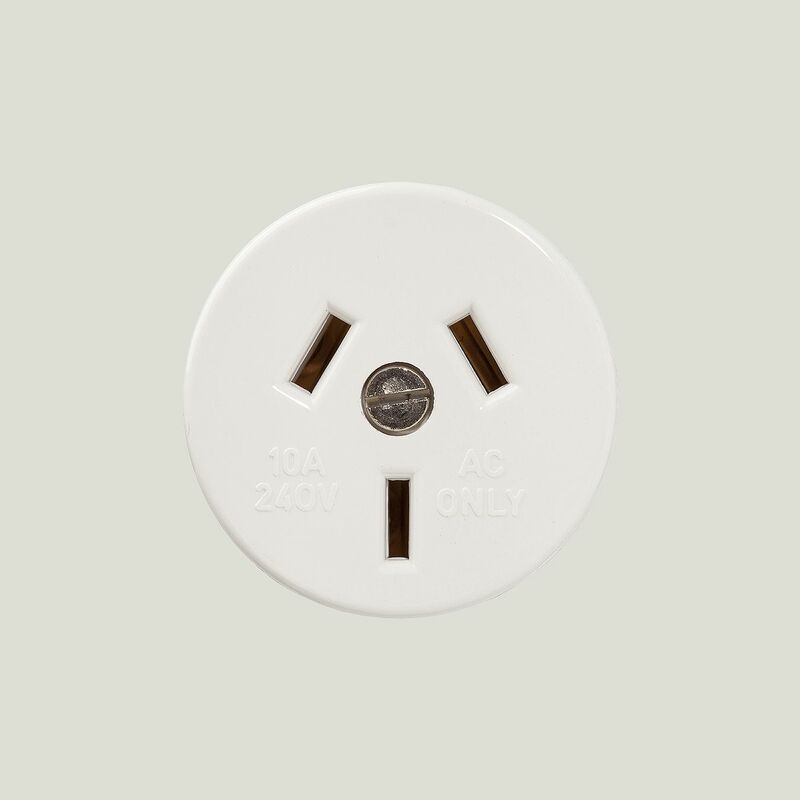 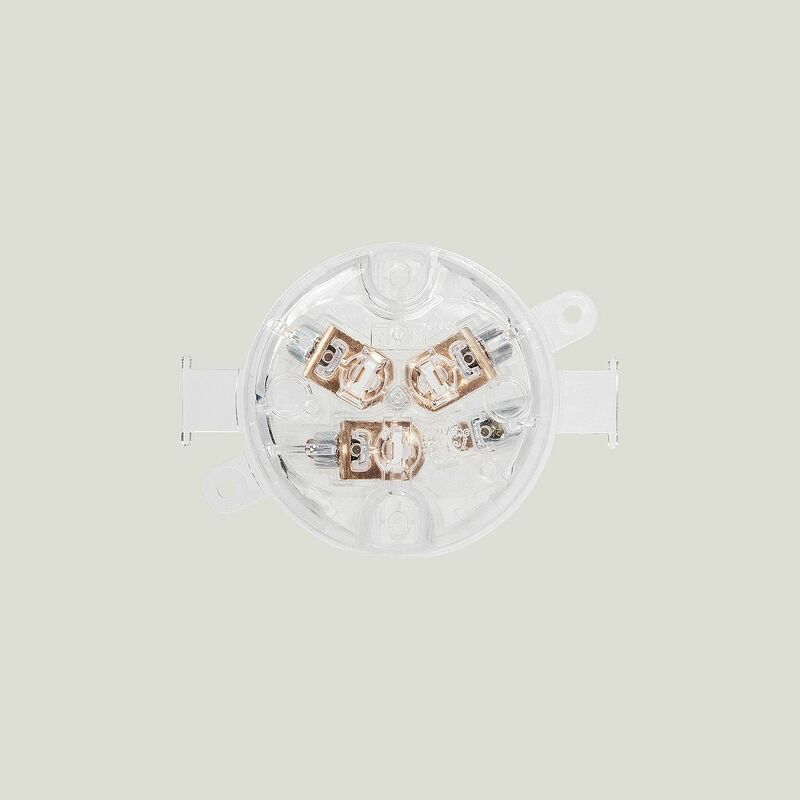 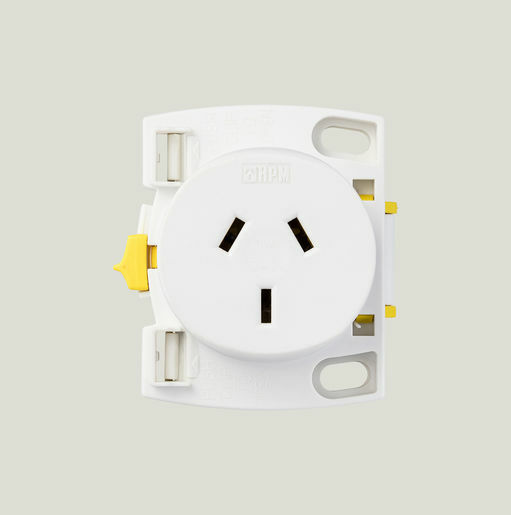 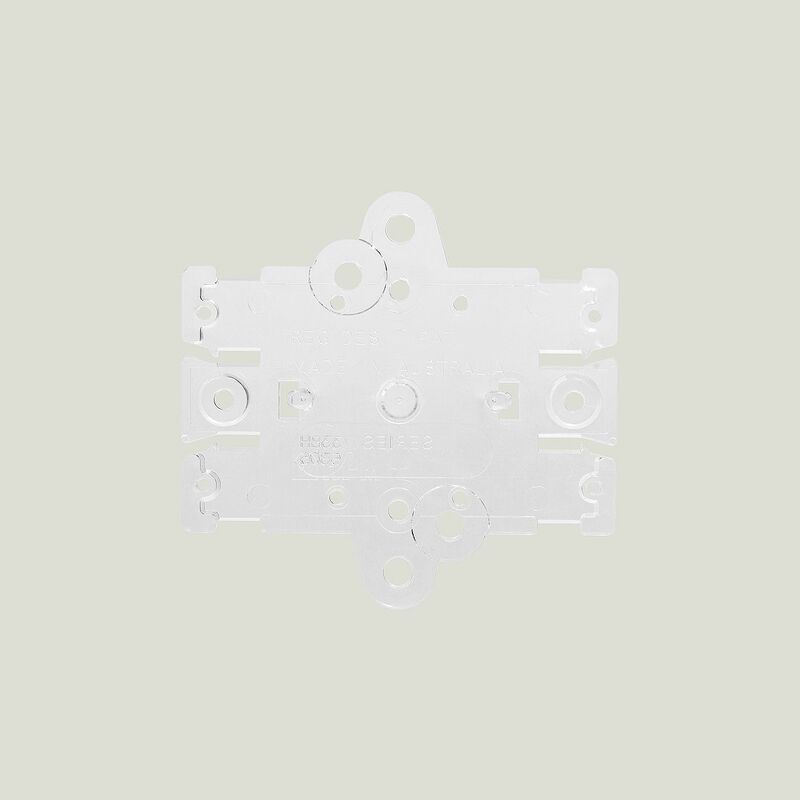 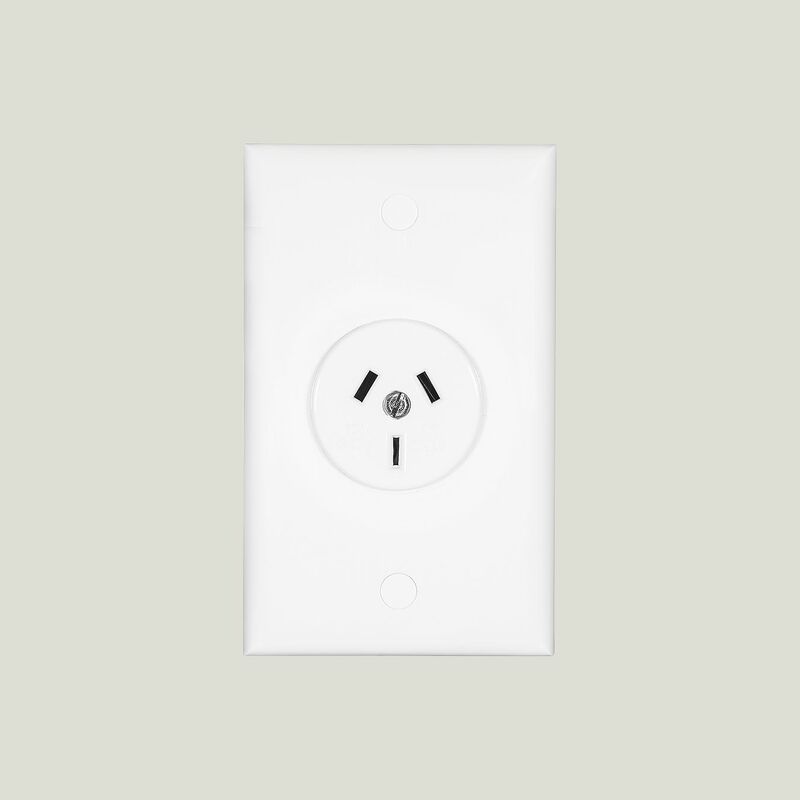 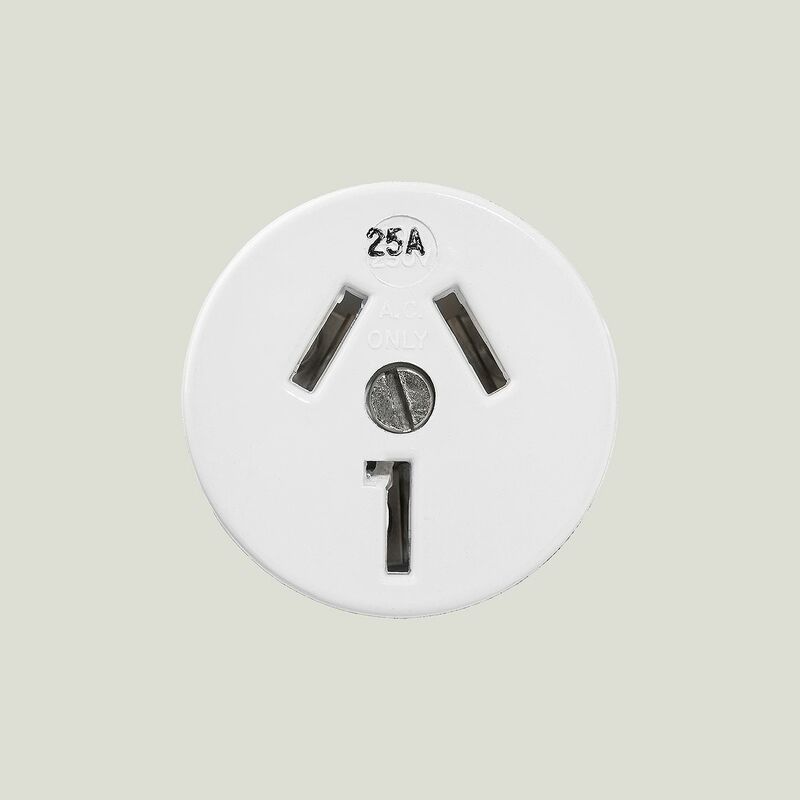 When you're installing a gazillion luminaires, you need a plug base that's super easy to fit-off. 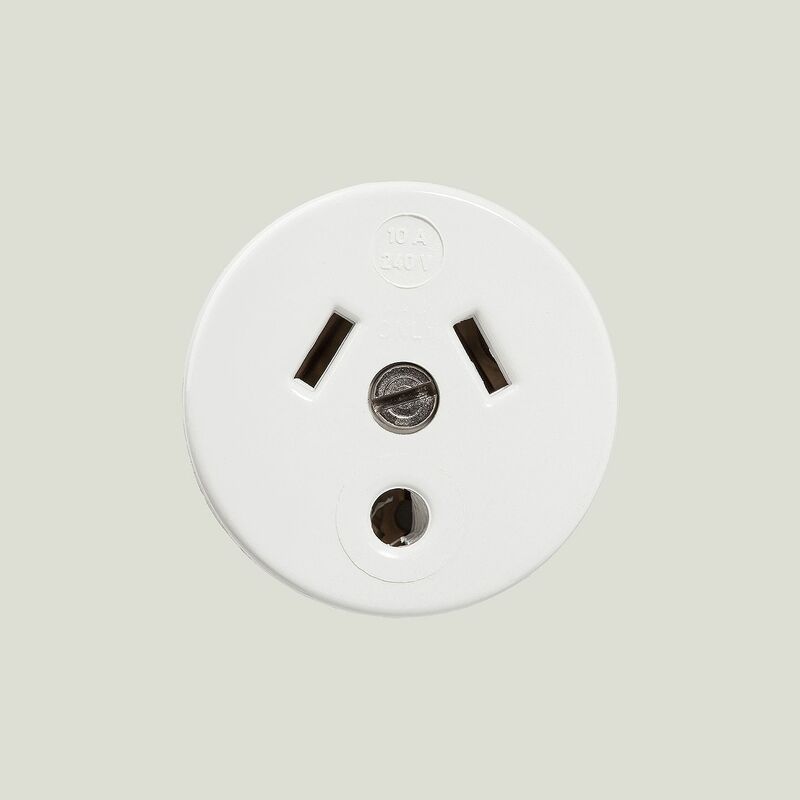 That's where we come in. 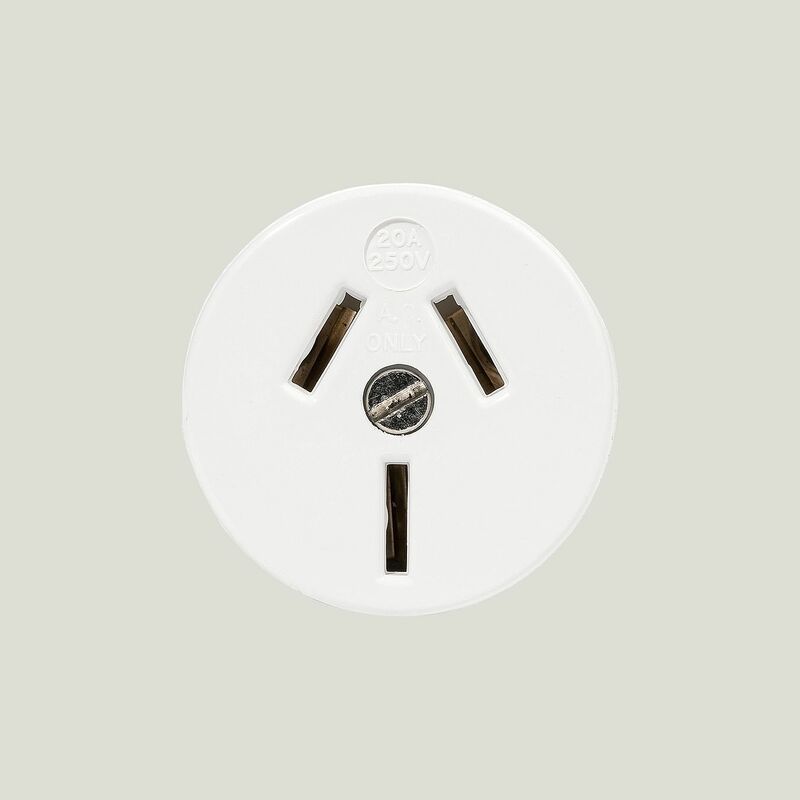 We work with electricians to ensure your everyday essentials are easy to install, and keep on working long after you've retired.